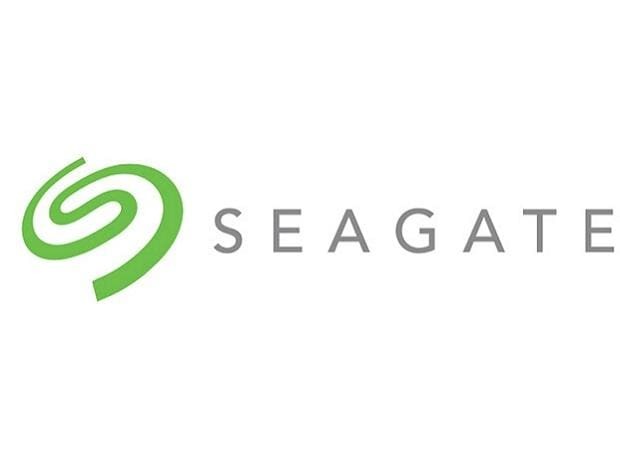 Global data storage devices maker Seagate sees the booming e-commerce market as well as mobile phone driven data consumption as opportunities to sell more products in India. Indian customers are more discerning and price sensitive, said Ban Seng Teh, Senior Vice President, Global Sales and Sales Operations, Seagate, in a media conference here. He added that the landscape of the telecom industry has changed rapidly, particularly in the last three years, following the arrival of Reliance Jio. Teh said the mobile telephony services from Jio has completely changed the traditional telecom economy in India. "This is ultimately good for India and good for the industry at large because it will enable a lot of new applications. Mobile (phone) is obviously interesting for us because it will be growing...and how we play in a mobile segment is multi-fold," he said. A lot of content is created for mobile phones but it needs to be stored somewhere because it does not have enough storage capacity and that is where cloud comes to play, he added. Likewise, a lot of streaming also happens but sometimes streaming is not efficient and one needs an external storage device that can be connected to the phone to enjoy the mobile content, or even for back up that locally on personal storage devices, he said. "So, we have solutions for that as well. Another one really interesting would be e-commerce. I think e-commerce platforms are now moving very-very quickly into mobile as well. "And certainly we view e-commerce as a very very important channel for us...not just consumer products but also enterprises solutions will be moved to e-commerce platforms," Teh said. Giving a presentation on 'Data is Potential - The Rise of the Edge', Teh said Asia Pacific is the fastest growing 'datasphere' region which is expected to grow at a CAGR of 27.2 per cent by 2025 to reach 175 Zettabytes (ZB). One ZB is equivalent to one trillion Gigabytes. As per the presentation, if 175 ZB was to be stored on Blu-ray discs, the stack would reach the moon.